Start taking classes at KD MMA and other studios! 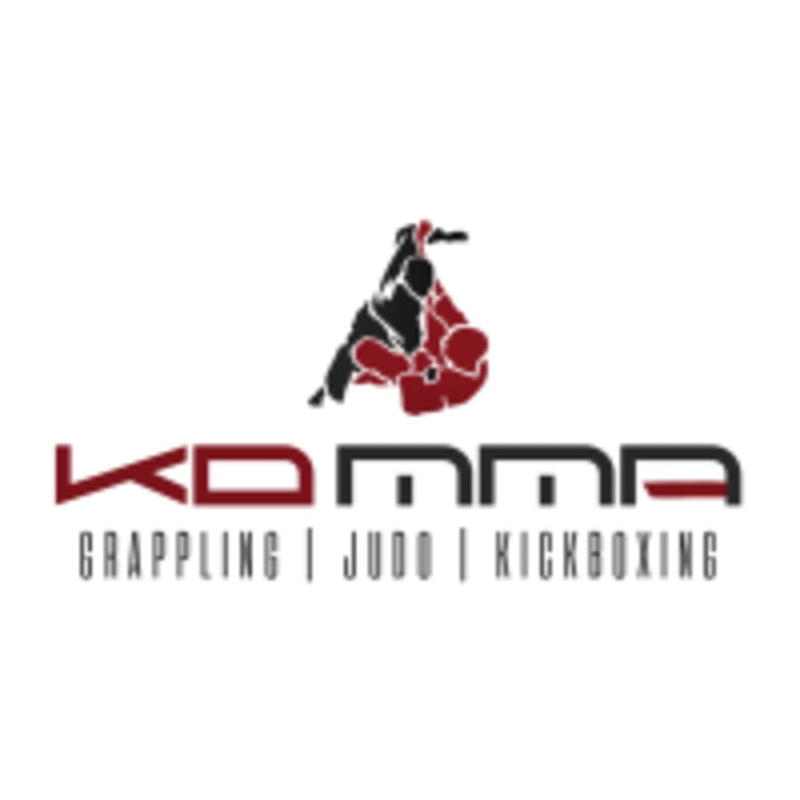 KD MMA offers a variety of martial art disciplines including Judo, Gi and No Gi Grappling, Boxing, Adult Gi Jujitsu, Kickboxing and MMA classes in Glendale, CA. Karen Darabedyan was trained by Gokor Chivichyan at Hayastan MMA Academy, which is ranked the #1 academy in Judo and Grappling. Master Darabedyan has black belts in Judo, Brazilian Jiu-Jitsu, Karate, and Taekwondo. At KD MMA, you will be learning from one of the best. Please wear comfortable active wear for your first class. The KD MMA Gym is located at 555 Riverdale Drive #C in Glendale, CA 91204.